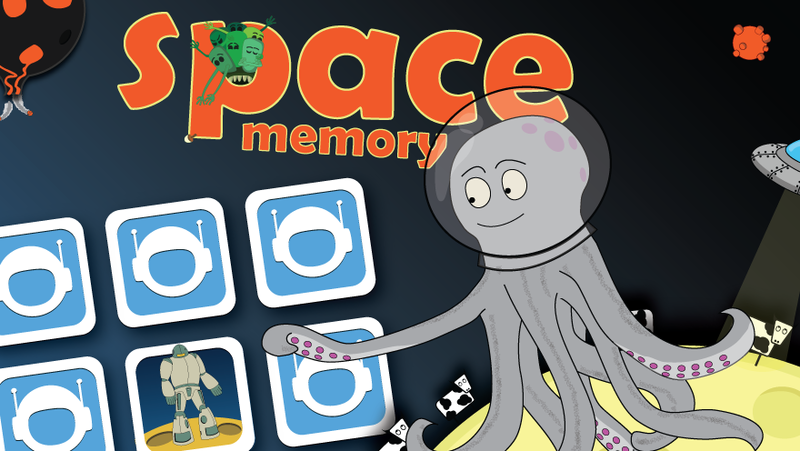 Space Memory is a card matching game that will capture the imagination of your little ones. 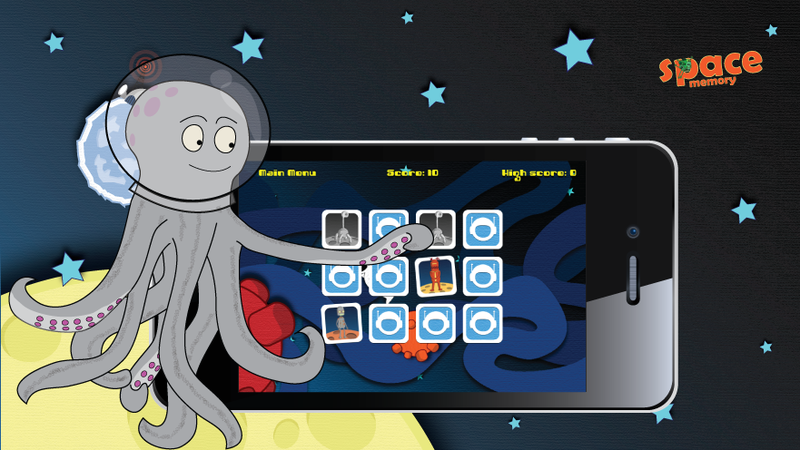 It's an app with a look and feel designed especially for kids. 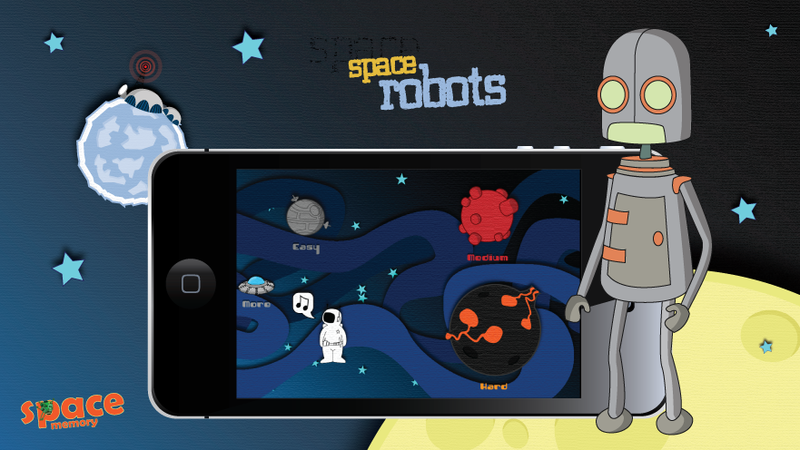 It's simple and intuitive to play with bright and stunning graphics and an easy to use child friendly interface. 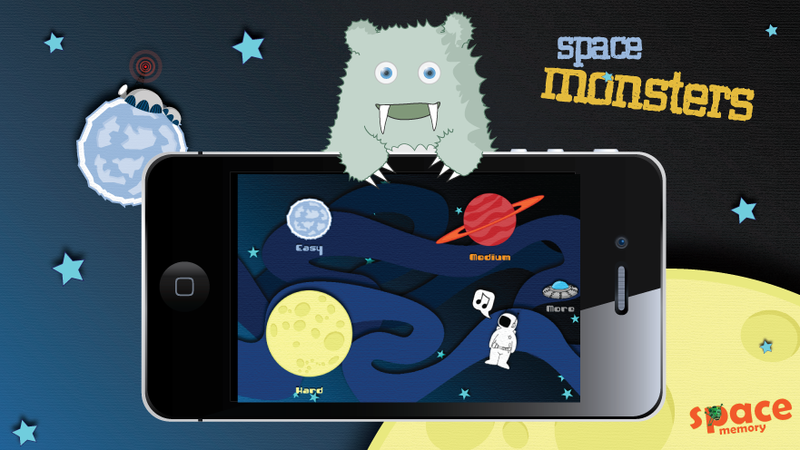 It will keep your kids entertained for hours while they enhance their memory and concentration skills. 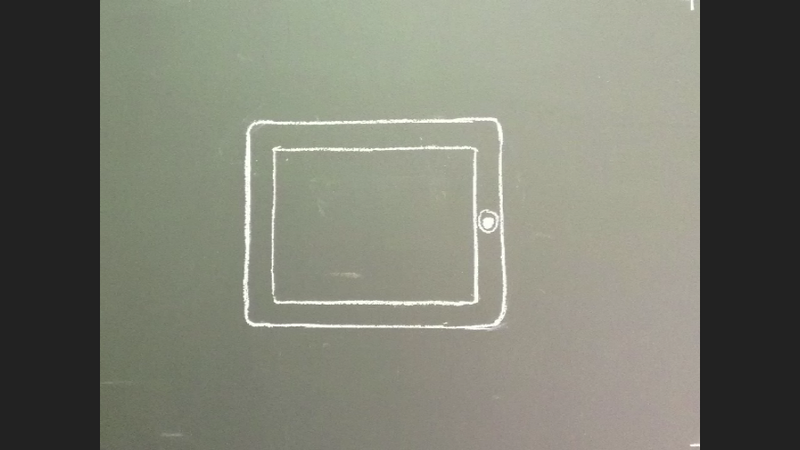 Just one tap and you’re off having fun.